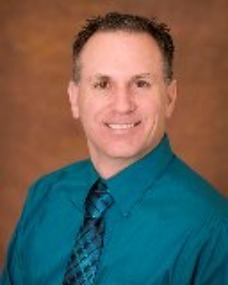 I am Dr Donald A Ozello DC of Championship Chiropractic in Las Vegas. I am a Doctor of Chiropractic, a published author, a public speaker and a fitness enthusiast. I’ve been practicing n Las Vegas, NV since 2006. My mission is to help others live healthier, fitter, more functional lives. 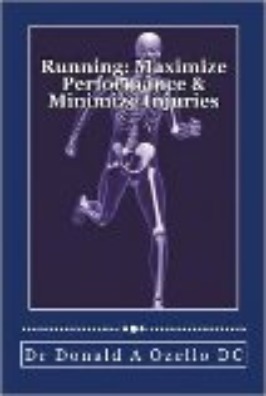 My first book Running: Maximize Performance & Minimize Injuries was published in December 2013. My favorite types of exercise are running, bike riding and functional kettlebell training. I heal, educate and inspire others through example and education. Patient education is the key. I inform my patients on the many tools and resources they can employ to increase their health and fitness. I firmly believe that movement is the best medicine therefore I recommend to my patients to find an exercise they enjoy and do it correctly and consistently. I believe in myself. Proper attitude is vital. I constantly strive for greater progress in all aspects of life. I published my first book, “Running: Maximize Performance & Minimize Injuries” in December 2013. Yes, several times. It stings at first but it’s always a blessing in the long run. I will publish additional books and travel the world doing book signing and speaking engagements. Recently I read Gray Hair and Black Iron by Brooks Kubik. It was great. I highly recommend it. This is no secret, just a strong principle to live by: Believe in yourself, run, smile, have fun and achieve success.